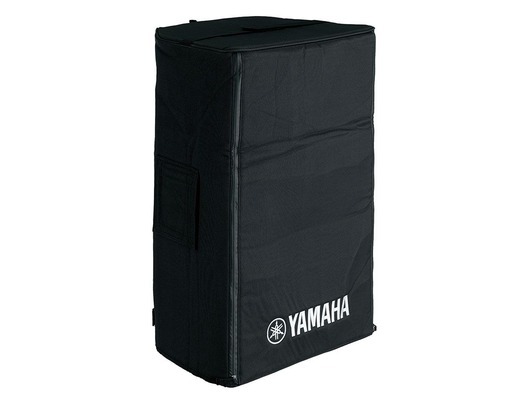 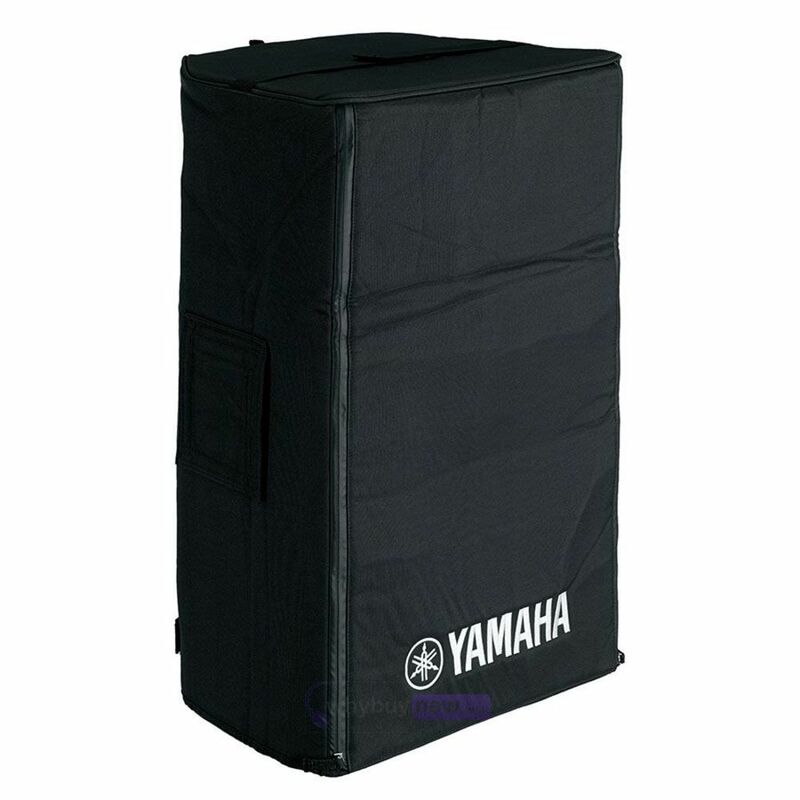 The Yamaha SPCVR-1501 Functional Speaker Cover is designed for use with the DBR15, DXR15 and CBR15 Powered speaker models. 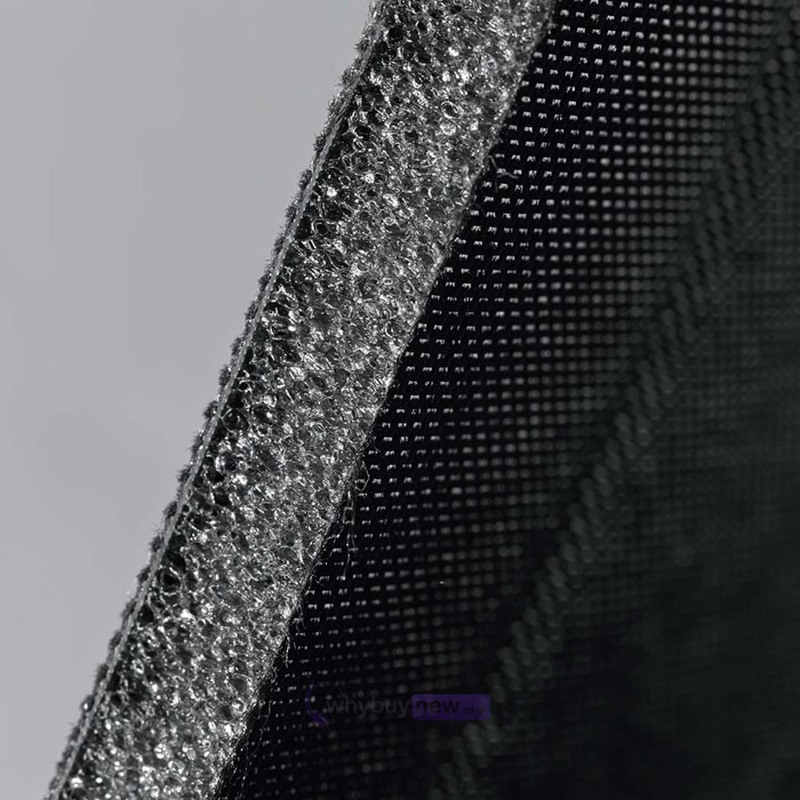 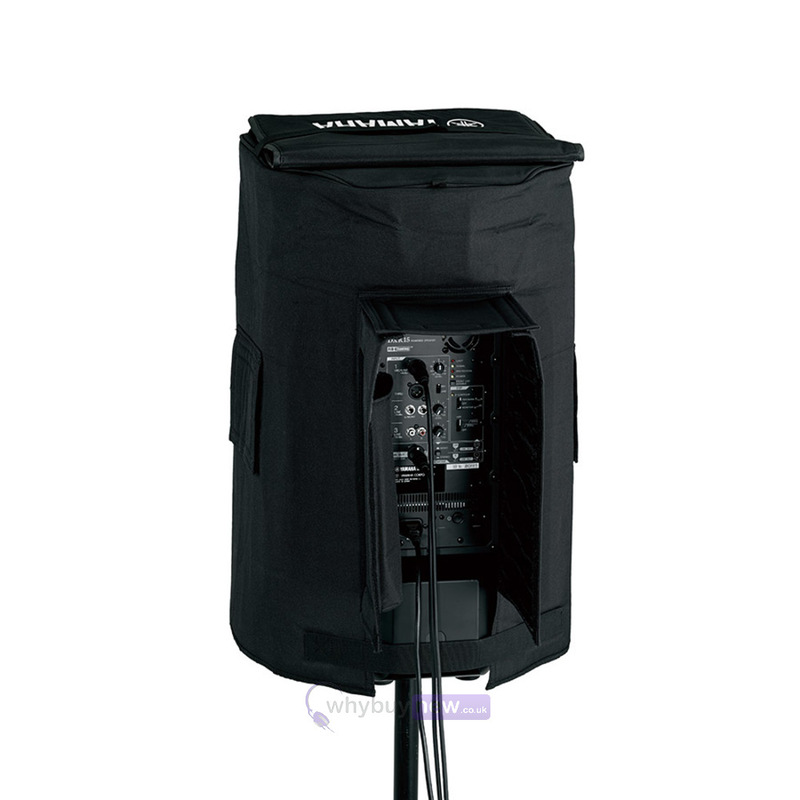 The cover features a front mesh that allows you to use the speaker with the cover on, whilst protecting it from the elements. 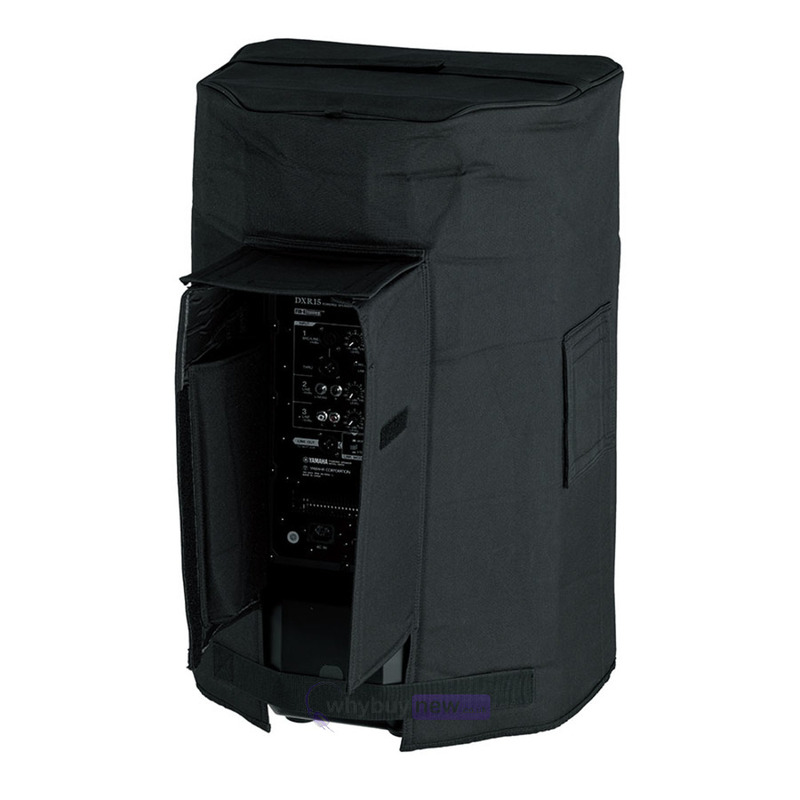 This padded speaker cover has three layers of durable polyester fabric with an inner PVC coat and cushion inside for impact suppression. 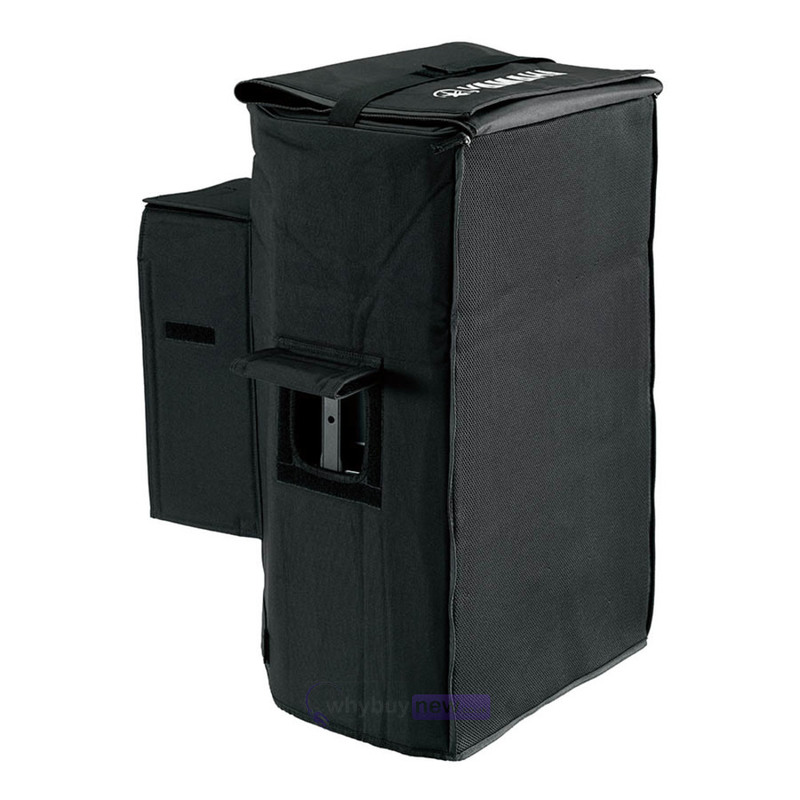 It also has a handle cutout and a rear roof that allows easy access to the rear panel of the speaker when using it with the cover on.